If you're getting married in the spring or summer of 2016 you might want to start thinking about your wedding invitations. 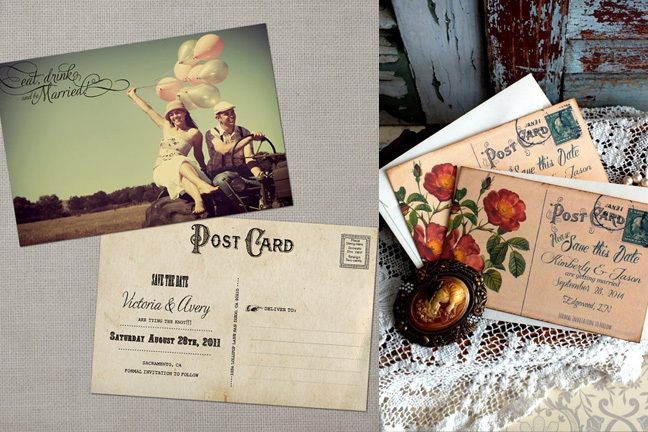 But foremost you may also want to consider getting save the date cards mailed out. These don't have to be too elaborate if you don't want them to be. They can be simple with maybe a few of your own personal custom twists. 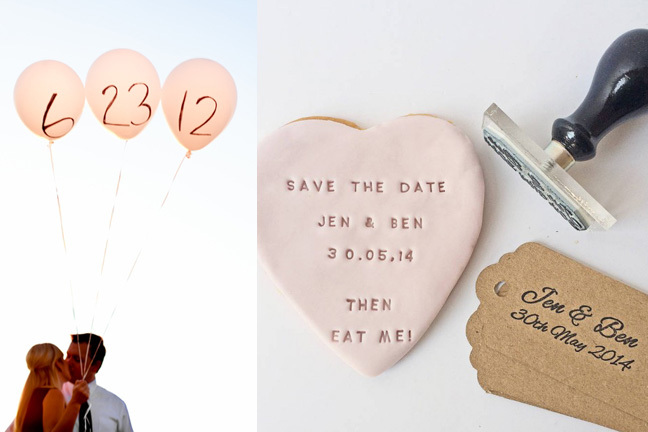 Save the dates will simply tell all of your family and friends to book the date for your big day. That way if other spring or summer events pop up at their end your wedding date will be saved in their books! 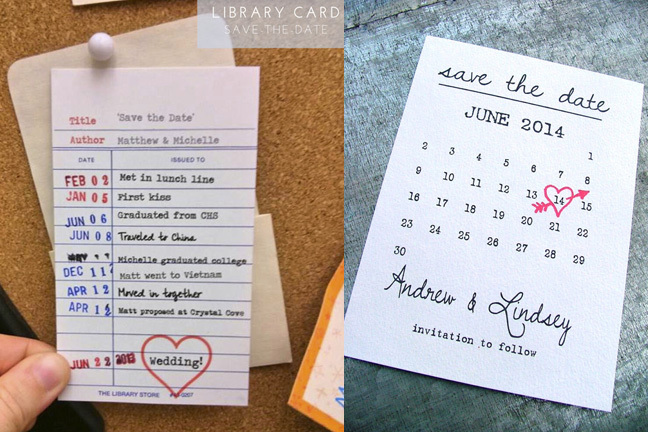 Over the years I've done my share save the date blog posts. So this time I thought I would see what's out there when it comes to fresh ideas.